A sociable gym environment is essential for consistent member retention Image courtesy of The Gym Group. Growth in the private health club market is strong and steady. It’s estimated that the sector will generate £3.1bn in total revenue this year, rising to £3.9bn by 2022. This is the key finding of the Mintel UK Health and Fitness Club Report 2017, which also shows that private club sites and member numbers are rising. According to Mintel data, approximately 5.7 million Brits will hold a gym membership in 2017, and this will rise to reach 7 million by 2022. But there is still much room for these figures to increase, as many operators’ member numbers currently fall below the expected average per site. While private health club membership numbers are growing, operators still face the challenges of previous years. Member retention is a longstanding issue: clubs lose around 50 per cent of their members each year. Results from a survey of 708 actual and potential gym users show that 47 per cent would consider cancelling their memberships because of alternative exercise services. 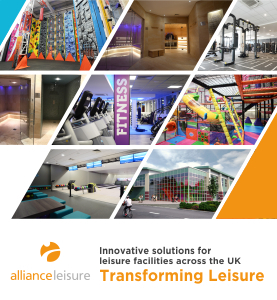 Fortunately, technology can minimise cancellations by making the gym experience more enjoyable and rewarding, but operators must work to provide a service that members can’t get from exercising alone or by going elsewhere. The increasing presence of virtual reality (VR), immersive experiences and video-on-demand (VOD) is one way health and fitness clubs can achieve this goal. Mintel data shows that 44 per cent of UK consumers who use or would consider using health and fitness clubs say they would take part in a VR class while at the gym. These technologies allow operators to provide content in multiple locations at once, while freeing up instructors. From a member perspective, VOD fitness can be accessed anywhere and at any time – eliminating the need to be at a gym at a certain time, or at all. Apps and online channels also offer operators a way to help members access VOD fitness classes at home or away. Additional data from the report shows that a friendly environment is important for member retention. 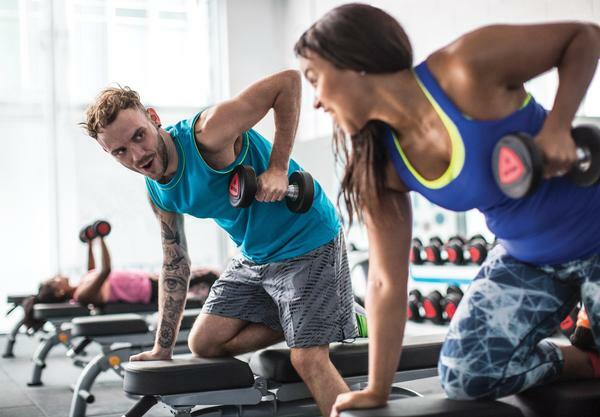 Gym-goers who have made a friend at their gym in the last three months are 40 per cent less likely to cancel their membership than those who haven’t. But it is not just interaction with other gym members that improves retention. Half of UK gym members say they regularly experience an annoying ‘hassle’ at the gym, and the biggest hassle reported is staff who don’t speak to them. The boutique fitness sector is growing rapidly and this is because these studios give consumers something they fail to get from health and fitness clubs. Price is clearly not an issue for these consumers as boutique studio classes typically cost around £20 per session. The report findings suggest it is a sense of community and belonging that keeps people hooked on these classes, in addition to the diverse and often unique exercise methods on offer. 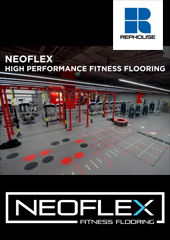 With a clear correlation between the size of a gym and Net Promoter Score (NPS), large traditional gyms need to follow the lead of smaller studios – treating their members in a personalised manner. Technology today can provide receptionists and personal trainers with a wealth of member information that can be used to improve customer experience. For example, software for sending personal trainers (PT) a notification when one of their clients enters the building now exists. This means that reception staff or PTs should always be on hand to welcome customers arriving at the club by name – even in facilities with PIN or card entry. In short, the private health and fitness club market is in a highly favourable position, and the next five years look set to provide further growth opportunities. While the increased popularity of the low-cost sector has driven much of the growth seen in recent years, premium clubs are also well-positioned to tap into the market-wide growth. They can do so by investing in their sites to ensure they deliver the service features that health club users believe are necessary for their custom and loyalty. This article was amended on October 3, 2017. The original version made reference to two statistics which were taken from research conducted for (by) The Retention People and not by Mintel, as implied by Mintel, who were authors of the article. Helen Fricker is the senior leisure analyst at Mintel. Her experience spans retail, transportation and, most recently, health and fitness.